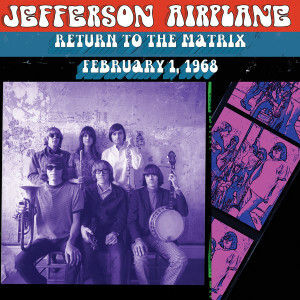 Bootlegged for decades, Relayer Friday Music is honored to present another exciting installment in our Jefferson Airplane Original Masters Series with the ground breaking Return To The Matrix 2/1/1968. Consisting of rare performances, showcasing the newly crowned superstars in a light that many just read about, who will now have an impeccably mastered document to hear for all time. 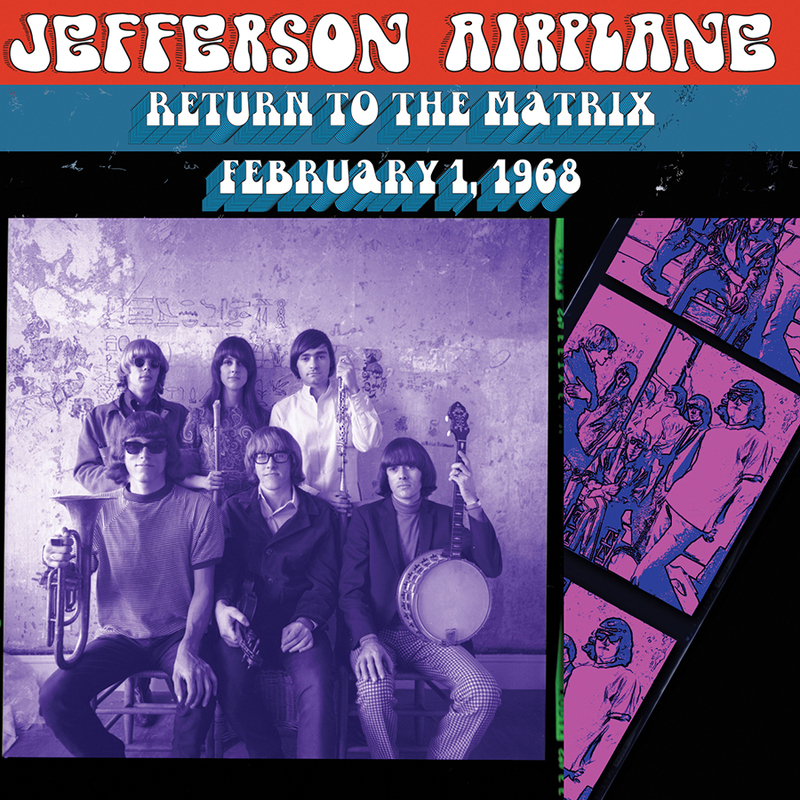 To enhance your Airplane listening pleasure, reissue producer Joe Reagoso arranged with his friend Herb Greene to offer some very rare first sitting photos of the band, which truly help make this an even more rewarding feast for the eye and the ear.